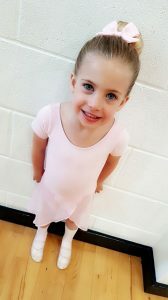 Attending ballet lessons can have many benefits. Not only is it fantastic exercise but its also a great way to improve posture, co-ordination and social skills. Ballet assists in the development of musicality and rhythm through the coordination of the body. Children will also be able to expand their vocabulary through learning the French names of the steps and hearing the musical terms. Children are encouraged with achievement stickers and sticker cards to work for their collection of badges & medals! The non- competitive award schemes motivate, delight and inspire the budding artists as they advance through the classes. 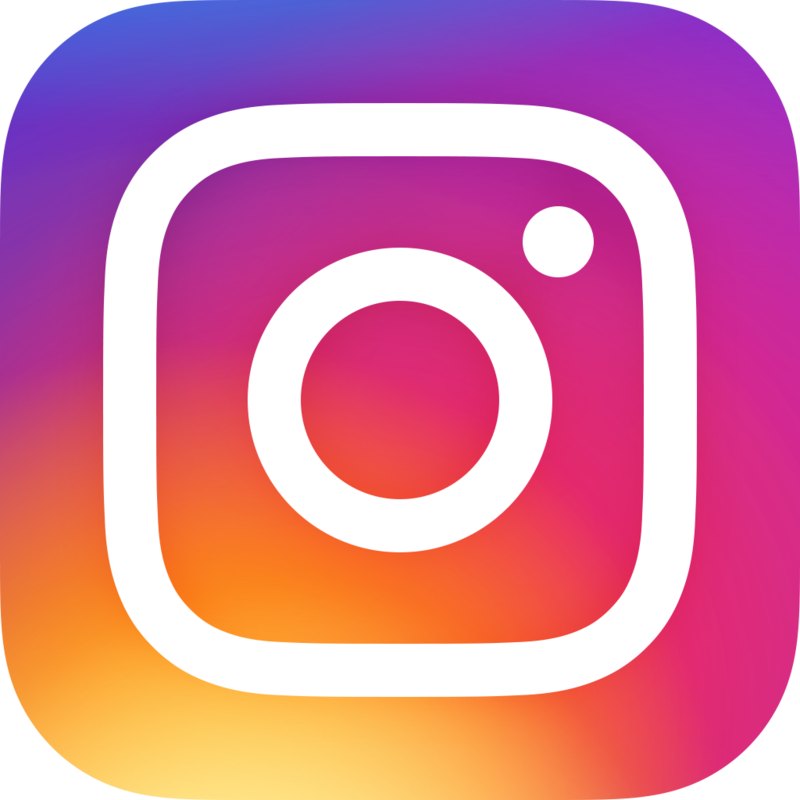 The Junior Ballet classes are a fantastic introduction to barre work, centre practice, allegro, simple enchainements and creative ballet themes. The classes are designed to inspire the young dancers and also introduce them to the music of famous ballets such as Swan Lake, Giselle and Coppelia. 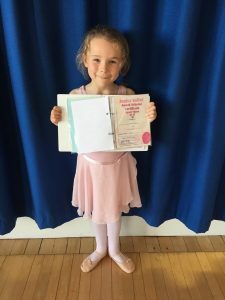 Learning is fun with the Junior Ballet Award scheme. 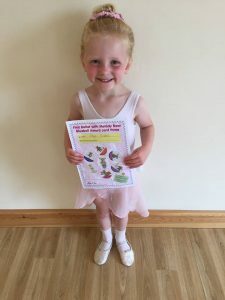 Children collect ballet vocabulary stickers in their Junior Ballet dictionary and work towards Level 1, Level 2 and Level 3 badges. The vocabulary includes the French ballet terms, names of ballets and musical terms.